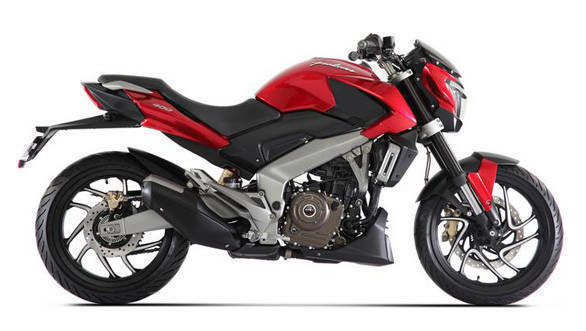 Bajaj Auto has officially announced the name of its upcoming 400cc motorcycle. Called the Dominar 400, the motorcycle will be available in Bajaj showrooms from December 15, 2016. It is the company's most powerful motorcycle till date. The name Dominar means to "excel or exceed in power" in Spanish. 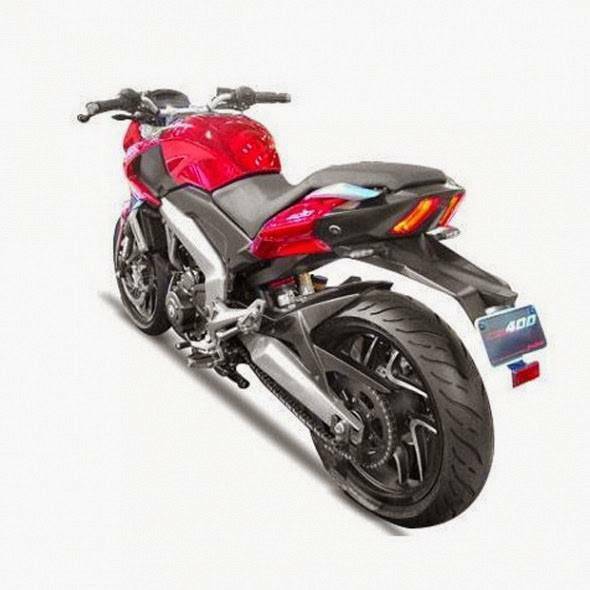 The Bajaj Dominar 400 is expected to bring in an all-new sub-brand name. Each Bajaj sub-brand like the Pulsar, Discover, Platina, or even the Boxer and V has spawned different capacity motorcycles in their life cycle. Powering the Bajaj Dominar 400 motorcycle is a 373cc single oil-cooled engine that also does duty in the KTM 390s. It is expected to make around 41PS, which is slightly less than what the 390s make. The engine will be paired with a 6-speed manual transmission. 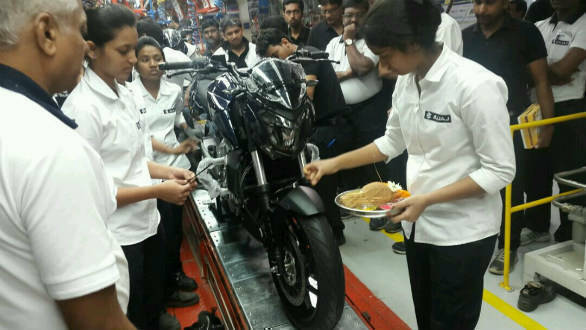 Bajaj Auto is positioning the Dominar 400 as a power cruiser, and the engine is expected to have more lower-down poke as well as a punchy mid-range for effortless cruising. Bajaj Auto will offer the Dominar 400 with ABS as a standard feature. It remains to be seen whether this will be the single-channel unit as seen on the Pulsar RS200 or dual-channel like the KTMs. If it does get dual-channel ABS, then this will be the first Bajaj branded bike to receive the same. Also a first for Bajaj will be the all-digital readout for the instrument cluster. The fuel tank hosts part of the readout as well. It wouldn't be wrong to say that Bajaj has taken inspiration from the widely renowned power cruiser, the Ducati Diavel, while designing the Dominar 400. Inspiration has helped Bajaj achieve phenomenal success with the new Avengers (design cues from the Harley Street 750). The Dominar 400 has also stayed true to its form from the CS400 concept which Bajaj showcased at the Auto Expo 2014. Other features include the soon-to-be mandatory all-time headlamp on and a BS-IV compliant engine. 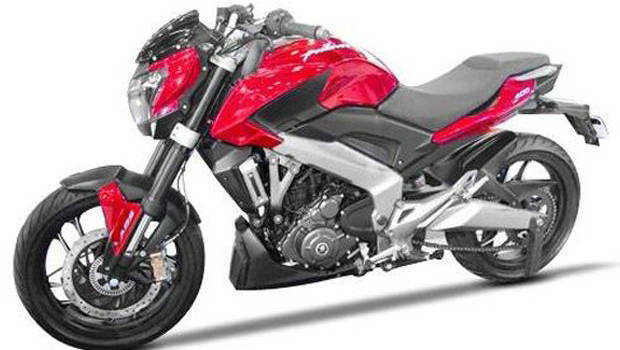 Expect the Bajaj Dominar 400 to be priced significantly lower than the 390 Duke. Production of the motorcycle has already begun at Bajaj's Chakan plant on November 18, 2016. Expect deliveries to start within a couple of days of launch.